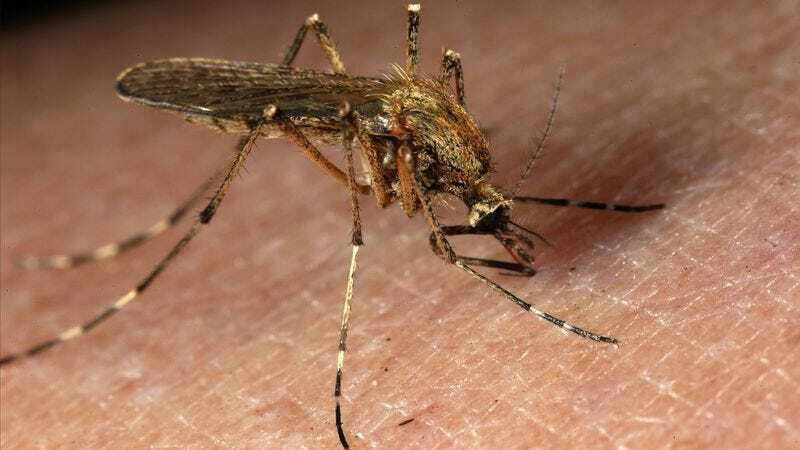 MINNEAPOLIS—According to a study published Friday by researchers at the University of Minnesota, mosquitoes have no physiological reason to bite humans, and in fact do so only out of spite. "For years, entomologists assumed members of the Culicidae family drew blood for sustenance, but as it turns out, they feed almost exclusively on pollen," said study author Dr. Robert Benenson, who explained the sociopathic insects either spit out human blood immediately after they bite, or else carry it from person to person, gratuitously killing millions as they spread diseases like malaria and dengue fever. "While there is literally zero biological necessity for their bloodsucking behavior, mosquitoes enjoy putting a damper on our outdoor activities and expend tremendous energy spreading deadly pestilence throughout the world. They just really, really hate us." Benenson noted that mosquitoes bite a variety of vertebrates besides humans and are especially fond of leaving itchy patches on the skin of baby pandas, koala bears, and very small puppies.